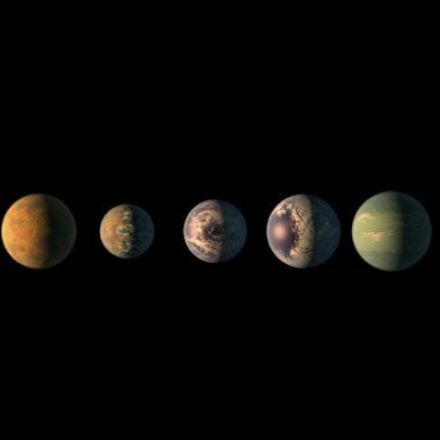 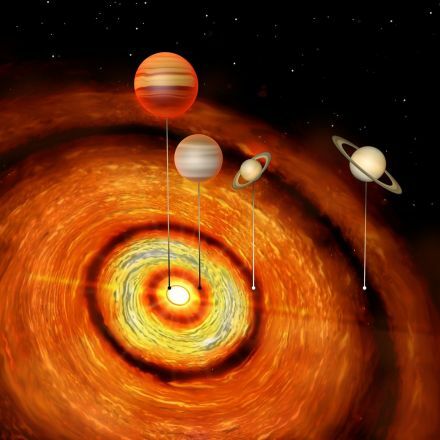 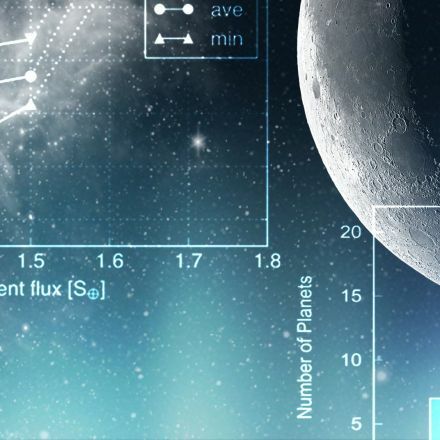 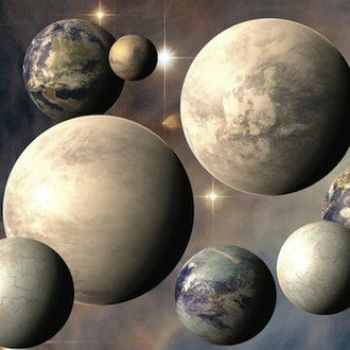 A research team led by Teruyuki Hirano of Tokyo Institute of Technology's Department of Earth and Planetary Sciences has validated 15 exoplanets orbiting red dwarf systems. 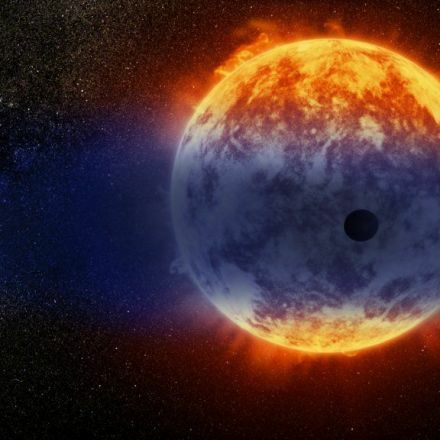 One of the brightest red dwarfs, K2-155 that is around 200 light years away from Earth, has three transiting super-Earths. 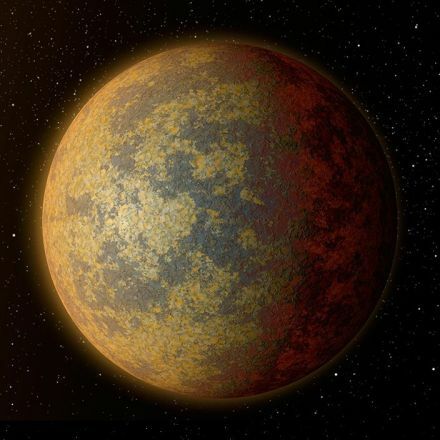 Of those three super-Earths, the outermost planet, K2-155d, with a radius 1.6 times that of Earth, could be within the host star's habitable zone.